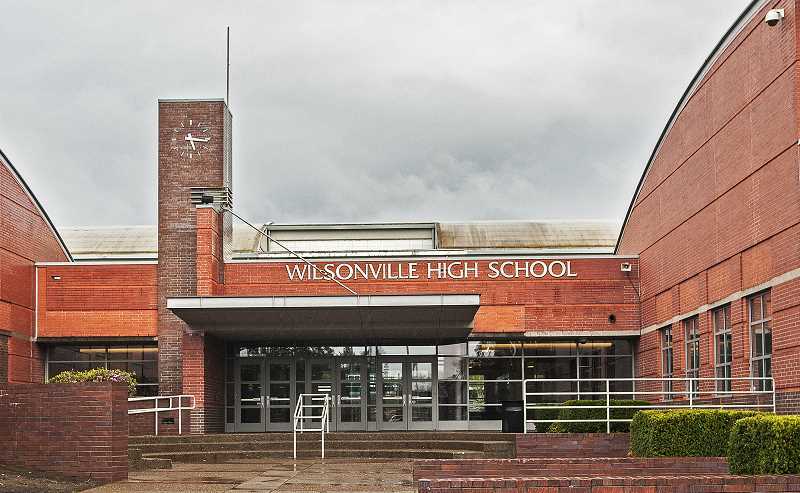 The state's 2017-18 report card, released Oct. 24, shows that the West Linn-Wilsonville School District performed better than the state in many categories. Most notable were the district's high graduation rates. Students graduating on time — earning a diploma within four years — came out at 16 percentage points higher than the 77 percent state average. When compared to similar-sized district's, WL-WV's overall results were comparable, either falling slightly short in some categories to districts like Lake Oswego, or outperforming other districts in many categories like Oregon City. "While we are pleased with many areas of academic progress that show up in the state data, we know there is always room for improvement as we work to ensure the best learning outcomes possible for each and every student," said WL-WV Superintendent Kathy Ludwig. Every year, the Oregon Department of Education releases state report cards that show how both individual schools and districts fared in categories including math, English language arts, science, freshmen on track to graduate and on-time graduation. The report cards were intended to be released to the public Oct. 25 but ODE's spokesperson initially said the release would be delayed several weeks. After receiving backlash — some thought the delay was political — Gov. Kate Brown ordered the release of the report cards immediately. However, the current report card format — although more crisp to read and easier to navigate — doesn't allow readers to easily compare schools. That information will be released by Nov. 13. Compared to the 2016-17 report card, WL-WV experienced no significant changes. This year, 88 percent of students in WL-WV in kindergarten through second-grade attended more than 90 percent of their school days — five percentage points above the state average. Freshmen on track to graduate in 2017-18 also exceeded the state average of 85 percent by one percentage point — a decrease of about 1 percentage point from the previous year. To access the state report cards, visit www.ode.state.or.us/data/reportcard/reports.aspx.